As the weather gets colder, rodents and other outdoor creatures will seek out warmth wherever they can find it. Animals of all kinds will seek out a space to spend the winter safely where they can still hunt their prey and survive. In busy urban areas, subway stations and dark tunnels with nooks to sleep are a perfect place for these packs to roam. Garbage attracts them to the space, but the larger incentives keep them there. The platforms provide a supply of food that can be dragged back into the darkness. 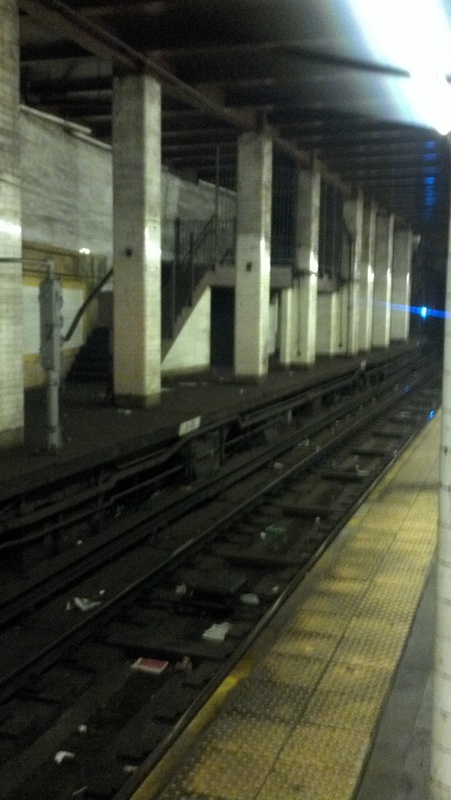 It’s especially scary for commuters when they hear strange shuffling noises late at night when the stations are empty. What is worse if that some of the predators are of the human variety.